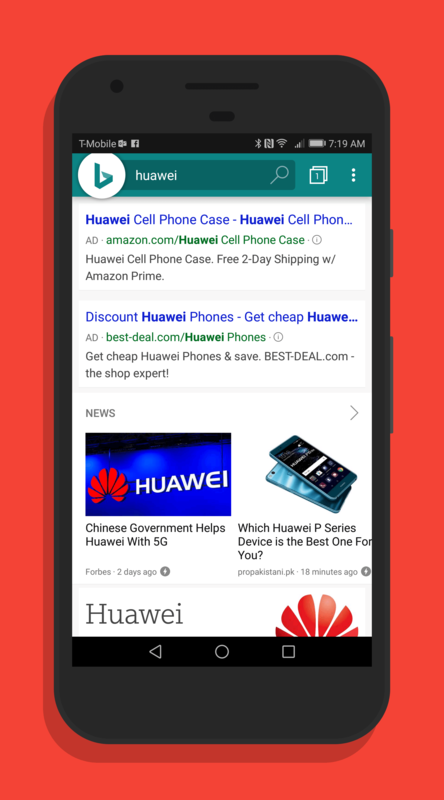 While the Android world tends to focus on Google search for obvious reasons, Bing is a solid alternative. Its accuracy and depth of information has continued to grow substantially and is the second most popular search engine behind Google – but it is a distant second for sure. If you have the app installed on your phone, the update to this latest version will be coming to you via an OTA update. If you want to give it a try, it is a free download in the Play Store.